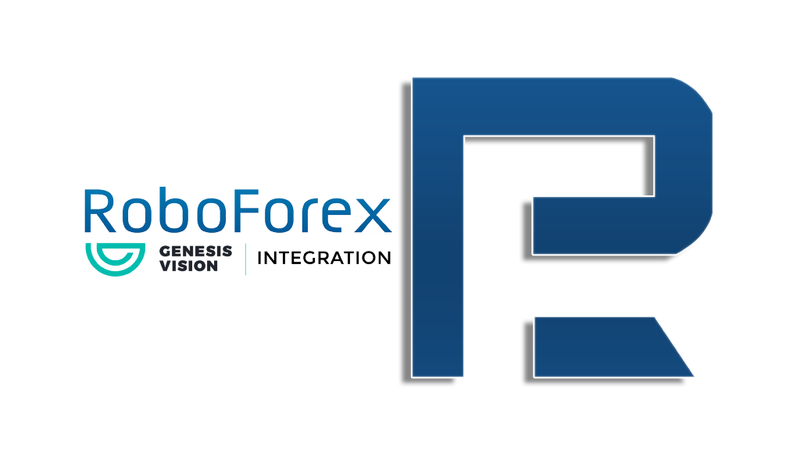 The time has come for another addition to the list of brokers integrated with the Genesis Vision platform, and this time the Roboforex broker swells our ranks! Roboforex Ltd is an international broker which is a member of the RoboForex group. It’s a reputable forex broker that has shown consistent growth throughout the last few years. Founded ten years ago in 2009, Roboforex has gained momentum ever since; rapidly expanding and increasing its number of registered users. Speaking of numbers, Roboforex now supports a roster of approximately 9400 assets from eight different categories, those being Forex, stocks, indices, ETFs, commodities, metals, energies and even cryptocurrencies with liquidity for them being supplied by eight separate liquidity providers. If you want to learn more about Roboforex, feel free to check out our previous article about the partnership. Starting today, our managers will be able to begin trading on Roboforex trading servers. Genesis Vision managers will receive a “pro standard” account type, meaning that they will have access to 36 currency pairs, metals, CFDs and cryptocurrencies. You can study the exact list of available assets, as well as information on the pip sizes and average spreads by visiting this link. GV managers will also be able to use flexible leverage up to 1:100. Managers can trade on Roboforex trading servers using the MetaTrader 4 trading terminal, which also allows the use of the mobile version of the terminal so that you can even trade on the move. This is pretty much all of the information you’ll need to get started. Steadily, Genesis Vision is completing its puzzle piece by piece, with even more planned broker integrations on their way. Please enjoy trading, and we wish you to forever be in an upward trend, Visioners!